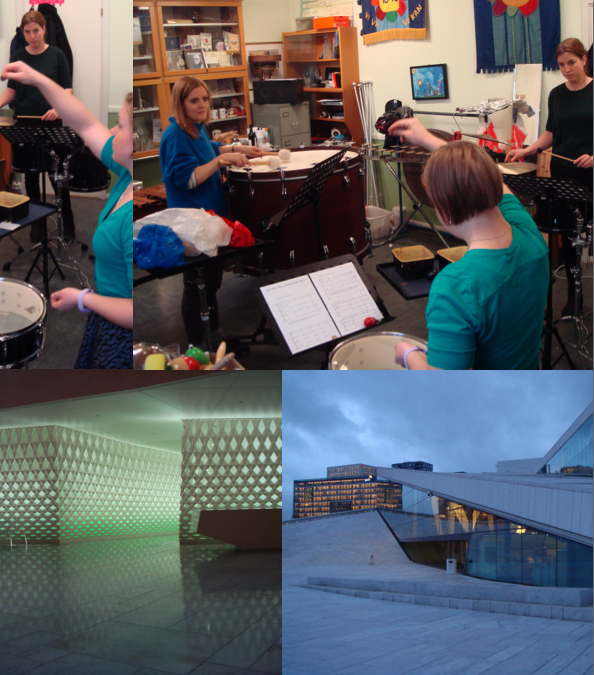 I have just returned from a productive trip to Norway, workshopping and recording samples for my new piece ‘East Of The Sun And West Of The Moon’. This piece will be premiered by Norwegian percussion group ‘The Pinquins’ in an upcoming concert in March next year – more details to follow. I will be announcing details of another exciting collaboration planned for this concert very soon! Posted on 20/11/2014, in General and tagged Collaborative Compositions, Curated Place, Jack White, Norway, The Pinquins. Bookmark the permalink. 1 Comment.